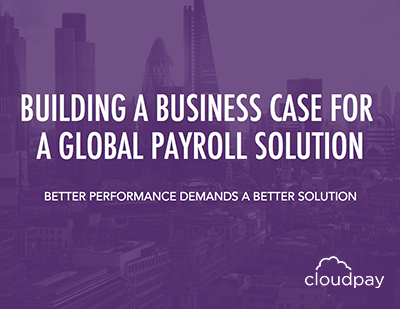 Implementing a new global payroll solution can be a daunting prospect. 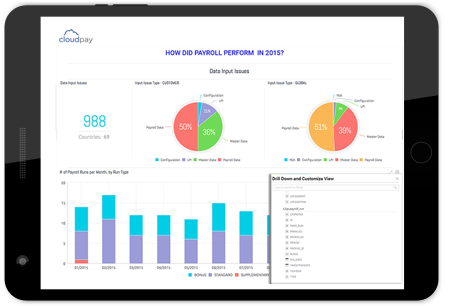 Whether it’s the first global solution for your organization or you’re replacing an underperforming system, the idea of switching an existing process for payroll can raise the anxiety levels of everyone involved. To ensure a successful transformation, you must plan for a thoughtful implementation—something CloudPay’s VP of Customer Experience, Eric de Keizer, has been helping multinational companies around the world do for more than twelve years. In this video, Eric discusses six key success factors that payroll teams and company stakeholders can focus on long before any interruption to their existing payroll process to ensure a smooth transition to their new solution. Stakeholders may not realize the time and effort it can take to set up bank accounts, tax IDs, social funds, and more, so it’s helpful to have these items sorted before you begin. Gathering your gross-to-net figures, payslips, period-to-date data, and the rest of the information needed for implementation can take up valuable time if it’s not ready to go. Every successful implementation has a project manager and a subject matter expert available during the entire process. To reduce the pressure on the teams implementing the new solution and on the outcome of the transformation, it’s best to implement one new solution at a time. All stakeholders and key individuals involved should follow one plan for the implementation project to ensure everyone is working to the same milestones and end goal. Keep in mind that future success will depend on the use and adoption of the solution by the broader organization, so it’s important to prepare everyone affected for the change. Executing a global payroll transformation can be a challenge, but the benefits to be gained from the latest payroll solutions are well worth it for multinational organizations looking to get and stay ahead. In addition to greater accuracy, faster cycle times, and reduced errors, a unified cloud-based solution offers real-time analytics and performance benchmarking, improved auditability and data protection, and much more. 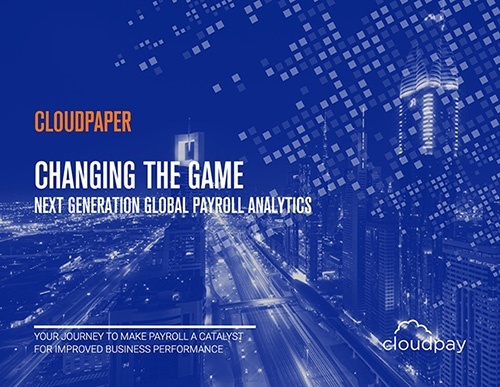 For more information about the implementation process and how payroll teams can set themselves up for success, take a look at our three-part blog series on the 3 Key Stages of Global Payroll Implementation—or download the full CloudPaper report. The pace of change in today’s dynamic global economy is a difficult one for many organizations to keep up with.